I’d always loved the Everly Brothers, but there was something scary and washed in the blood about the sound of the Louvin Brothers. From the New York Times obituary for Charlie Louvin. 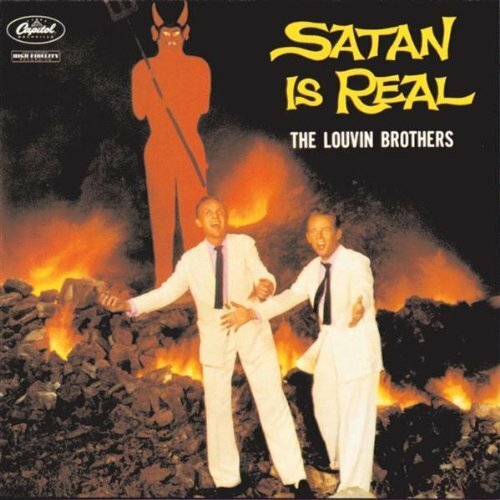 I strongly recommend Louvin’s self-titled album released in 2007. His tribute to his brother Ira, who died in 1965, is particularly moving. I really want to buy the new Neko Case album, released last week, but I have a suspicion that Amazon.com is going to make it the deal of the day sometime soon. What would an economist tell me? Today it’s Amazon.com’s MP3 deal of the day and you can get it for $1.99. I purchased it a few months ago when it was on their 50 albums for $5 list, but I wanted to point out that my prediction was correct for some definition of soon. Slate’s Farhad Manjoo explains how Shazam works. If you’ve never seen Shazam, check it out, you’ll be amazed. Its incarnation as an iPhone app is its most famous — I had no idea it started out as a dial-in service. Shazam fingerprints songs and then compares the fingerprints of submitted samples to their database. The service fingerprints “important” notes in a song, not sequences of notes. I wonder how long note sequences would need to be to constitute a unique fingerprint? It’s probably less than you think. Richard Nixon’s health care reform proposal. I would gladly take this plan. Brian Mastenbrook: How I cross-site scripted Twitter in 15 minutes, and why you shouldn’t store important data on 37signals’ applications. Good post on XSS vulnerabilities and best practices for dealing with security researchers. New York Times: For Your Health, Froot Loops. Put this in your pocket for when people start yammering about businesses regulating themselves. Tim Bray: On Music. 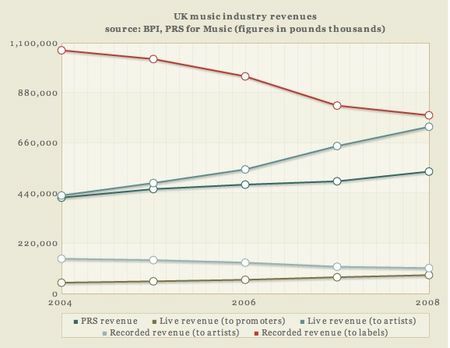 A wide ranging look at the future of the music business. For all the complaining about the death of the music industry, an awful lot of really good music is being recorded. Matt Mullenweg: How to Keep WordPress Secure. Shorter version: make sure you’re always running the latest release.